A new training program, developed by the Institute for Health & Aging (IHA) at the Australian Catholic University (ACU) in Sydney should improve care and understanding for residents with depression living in aged care. 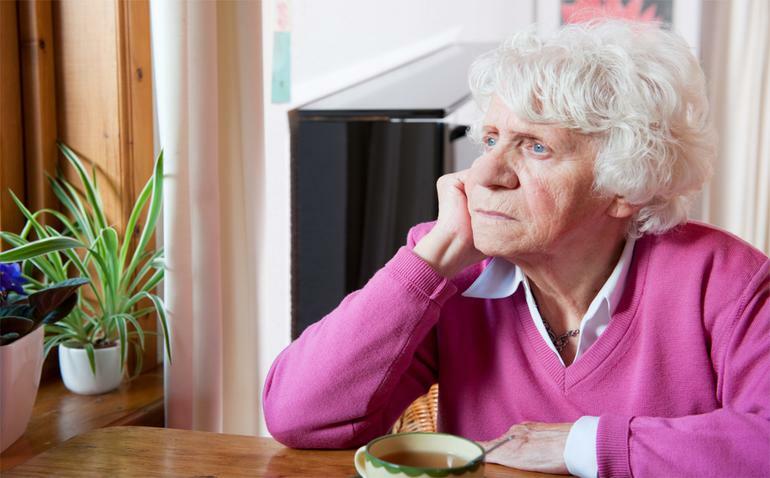 Research from IHA shed new light on depression in aged care, finding that up to 50 percent of people in care suffer from depression but less than half of those are diagnosed and treated for this illness. According to the report, Staff as Change Agents, these concerning levels of unrecognised depression and poor treatment of challenging behaviours associated with dementia demonstrate the need for better staff training to understand and care for residents in aged care. The new training program has a focus on organisational factors, as well as developing the knowledge, skills and confidence of staff dealing with these issues, that was evaluated as part of the research. Improving the wellbeing of older people with dementia within aged-care residences, as well as the wellbeing of the people who care for them, is a major part of the new training program. It focuses on supporting frontline workers to identify and act on issues they have confronted in relation to depression and behavioural and psychological symptoms of dementia. In relation to residents the program led to a major improvement in the detection and management of depression. In addition, the links of challenging behaviours in the intervention group demonstrated a significant reduction compared to the “care as usual” condition. Reported improvements in the mental health referral process in their facility and changes regarding to whom referrals were made. Director of the IHA Professor Marita McCabe said that post training programs designed to improve the detection and management of depression and behavioural and psychological symptoms of dementia in aged-care residents have been largely ineffective. “Staff in residential aged care are generally not trained to detect mental illness; training instead focuses on detecting and managing physical illnesses, which for many of the residents are only half of the problem,” she said. “Individuals from all ages suffer from depression and it’s critical that healthcare professionals working with aged-care patients are able to identify and assist people under their care who are grappling with these mental health issues. Clinical Operations Manager of Gold Age Respite and Aged Care Services Karen McCauley said the results of the program had been significant. “Since completing the training across all our sites and implementing the recommended protocols, staff have been more alert to the signs and symptoms of depression,” she said. Professor McCabe said the findings highlighted the importance of developing the skills of aged-care staff, while also building ways for residential aged care facilities to sustain changes in practice. “Changes to staff routines, and arranging diagnostic assessments and treatments are both time- and cost-intensive,” she said. “There are around 200,000 Australians in residential aged care and this training is definitely worth investing in to improve their quality of care. “Happier residents and happier staff means happier families and communities,” concluded Professor McCabe.